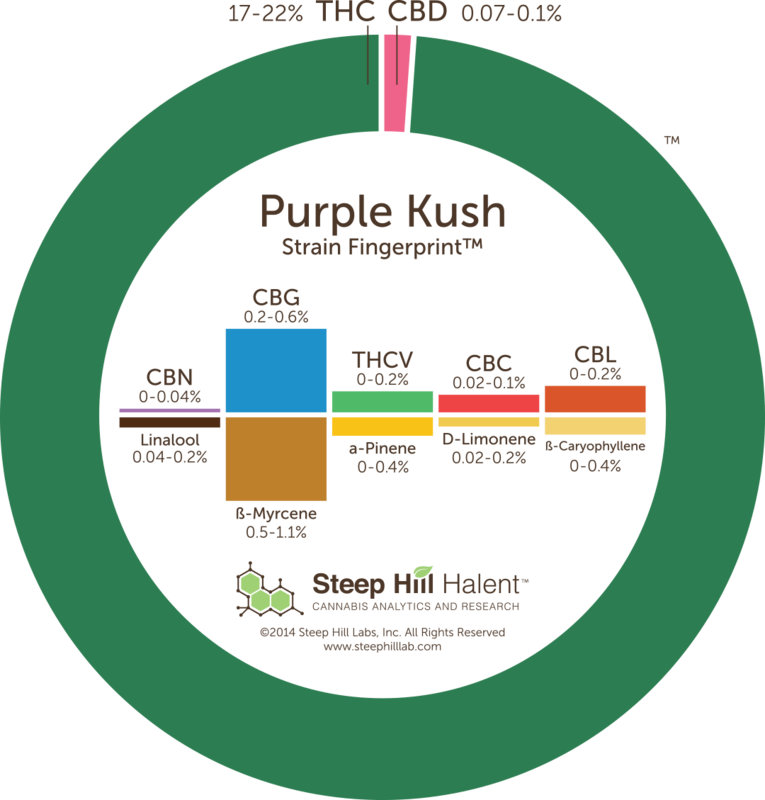 Plant Height Less than 3 ft.
Purple Kush is a potent blend of Hindu and Afghani Indica pot. It was created in Oakland California. Purple Kush boasts 100 % Indica genetics and provides a very relaxing, sedating, stoned high. 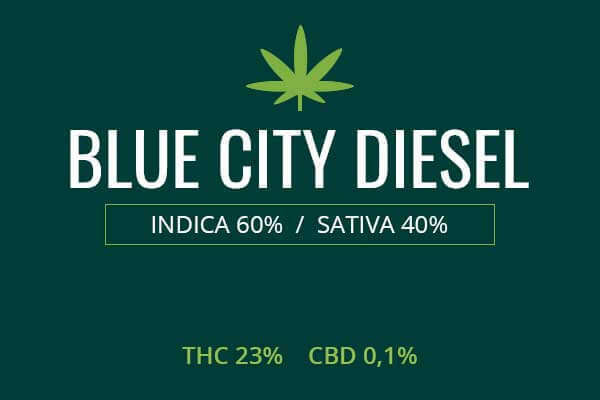 It has a moderate to high amount of thc at 17 to 27%. Purple Kush produces a very sticky resin making it an excellent choice for producing concentrates like shatter and Rosin Tech wax. The dense flowers are full of trichomes. This creates a fuzzy white sheen in the flowers, studded with beautiful psychedelic-looking orange pistons. Purple Kush boasts bright green and purple leaf and flower with bursting flavor. It has middle size flowers and tightly packed buds. The purple color comes from a response to cold in the leaves inherited from its purple Afghani parent. Purple Kush has an earthy woody smell that blossoms into fruity flavors of sweet grape when smoked. The taste of Purple Kush is a real treat. Though it looks striking and tastes great, it still packs the punch of a strain bred for maximal effect rather than aesthetics. It is a smart choice to wind down after a long day or week. Purported Purple Kush cannabis seeds may not have the proper genetics so cloning a mother plant is the preferred growing method. It may be useful to find an online guide that provides accurate info on growing your own Purple Kush. Purple Kush plants are bushy and stout. These plants can grow outside or indoors and must be cloned. An indoor set up will allow for maximal control of growing conditions which is pivotal with this strain. A hydroponic set-up works well. You will want to keep a mother plant for ongoing planting and harvesting. Flower Power fertilizer can provide all the nutrients your plant needs. Purple Kush plants will grow to be less than 3 feet tall. 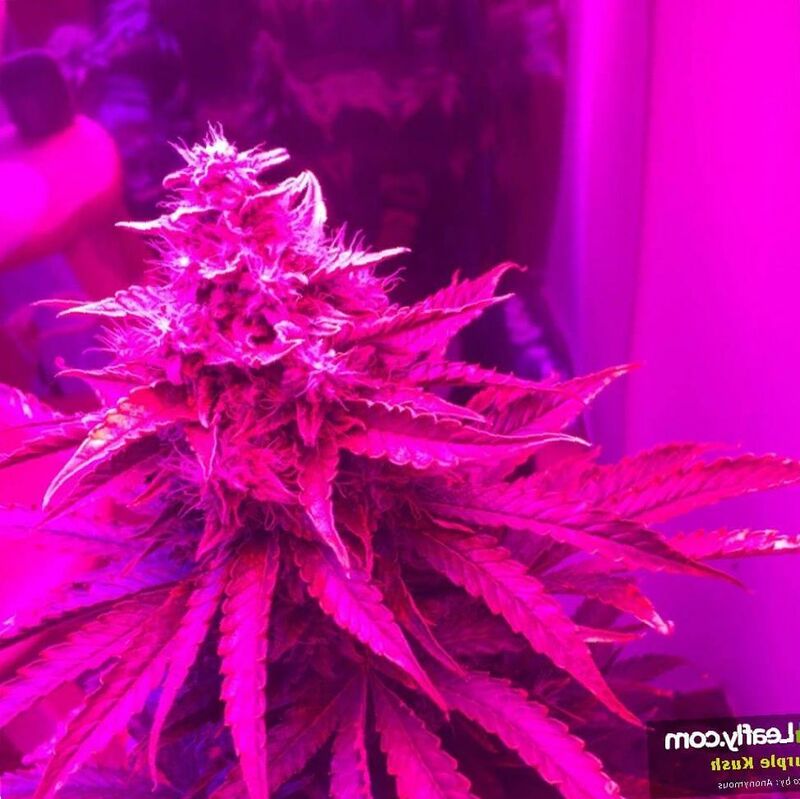 To bring out the purple hues, caused by pigments containing anthocyanins, the grower will methodically introduce some cold temperatures to the plant to cause an autumn-like coloring of the leaves. This should be done just before harvest so as not to stunt the plants’ growth. Purple Kush takes 8 weeks to flower. Outdoor plants will flower in late September. These plants will yield about 40 grams of product per square foot. The bushy plant will need to be pruned to guarantee a perfect distribution of light and nutrients across the plant. Purple Kush plants will need to be cured by hanging them bottom side up in a space of 50% humidity at a temperature of 21 Celsius for about 7 days. The resulting yield can be stored in jars under similar conditions of temperature and humidity. These plants like to be fed a lot. Their flashy display and strong flavors and aromas takes considerable nutrients to maintain. Purple Kush is valuable as an anxiolytic, to treat anxiety and depression. The strong relaxation and body high also lends itself to treating chronic pain such as in fibromyalgia or acute temporary pain from sprains, sore joints, or pulled muscles. The relaxation effects are strong enough that Purple Kush is sometimes used to treat insomnia. It also works very well for nausea. 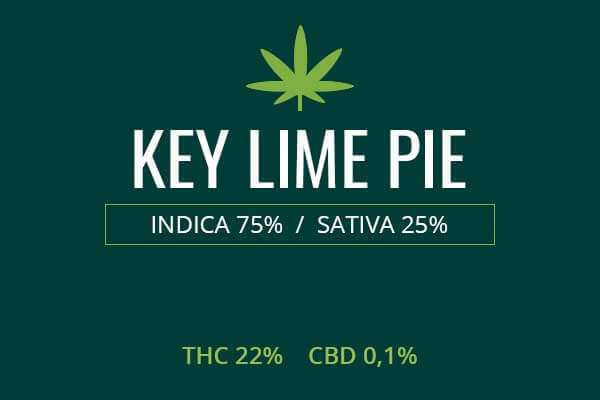 The thc content may be as high as 27%, yet the Indica properties makes for a strong relaxing euphoria feeling rather than stimulation. 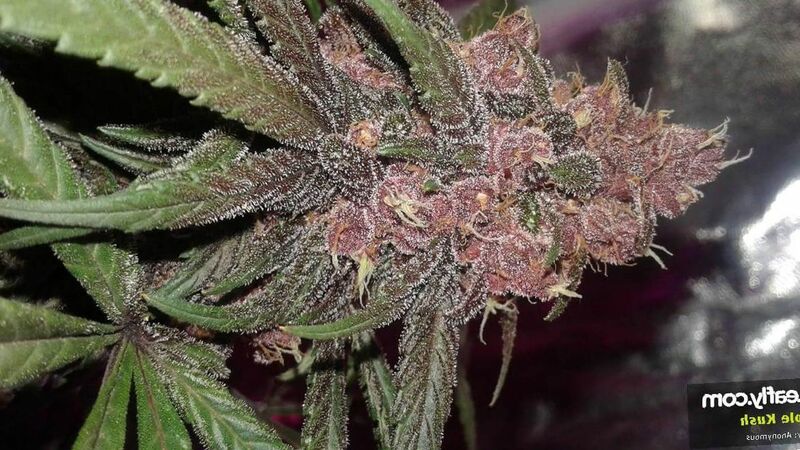 Purple Kush causes very little stimulation or anxiety. On ingestion, the mind and body are put at ease and relaxed by a strong couchlock body high and a content, relaxed flow of thought. Enjoyment of touch and music is increased. There is a sense of peace and contentment. The buzzed, relaxed state persists for up to 3 hours. 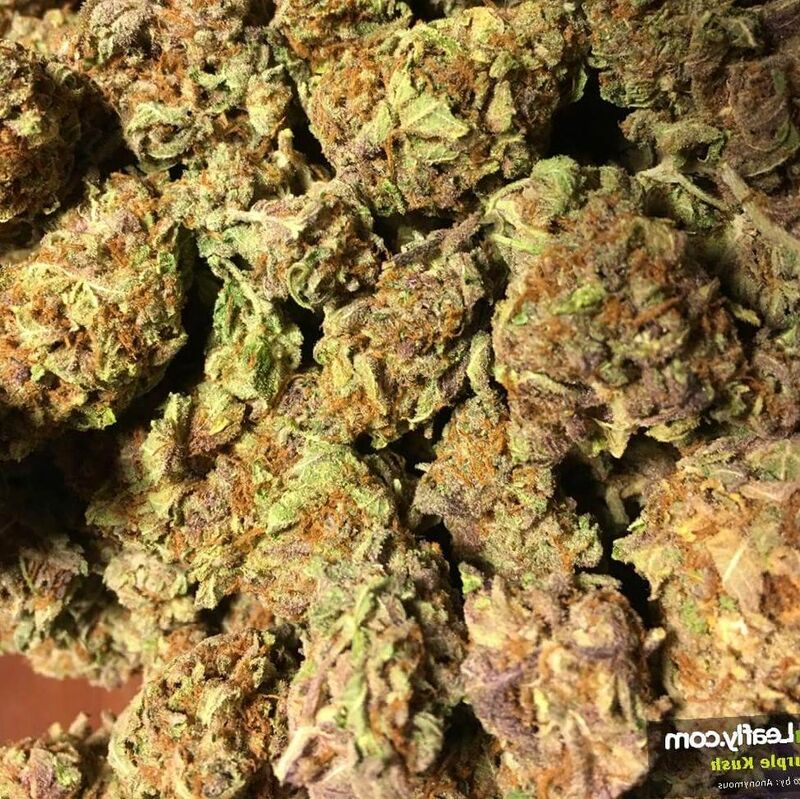 Purple Kush will stimulate appetite, cause relaxation, and help induce sleepiness before bed. Purple Kush is excellent to use for stress. It calms you down, stops racing thoughts, promotes feelings of peace and security, eases muscular tension, fights headache, and improves appetite. 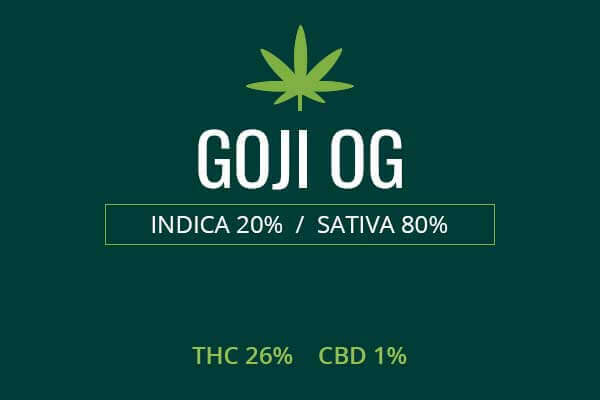 It treats multiple problems caused by stress including headache and insomnia. Recreational users find Purple Kush both delicious and potent. Purple Kush is a very valuable and popular strain. Was going to give it a 4 for an irritated throat but since I’m new to smoking I should rather tell you that it’s great for meditation. I’m into yoga and Purple Kush has greatly enhanced my evening sessions. After smoking this weed I feel really focused and paying attention to details. Plus it burns great in a joint, which I also appreciate because I want a good experience. The guy at the dispensary said that Purple Kush pot had one of the most unique scents but I wasn’t impressed because I’m a regular smoker. Well, to be completely honest, I’m not the kind of person that judges a book by the cover but I’ve decided to buy it because I thought it was very visually appealing. In my experience, the batch I’ve got had slight sleep-inducing effects – thank God because I rented a Tom Hanks movie and wanted to watch it to the end - but an extremely heavy body high. Overall, had a great relaxing evening with this stuff. 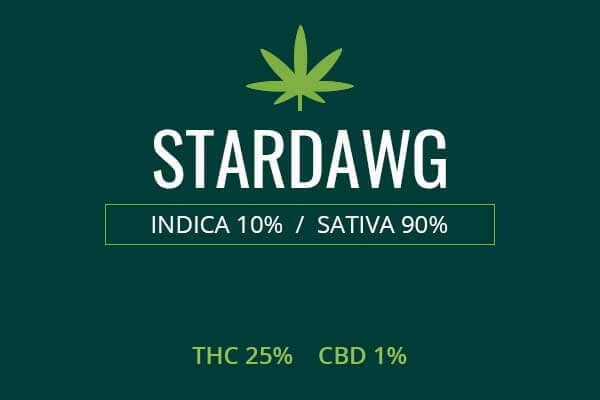 Purple Kush indica weed starts off slow but always gets me high. I made a mistake once by smoking it and forgetting about going grocery shopping. It just cannot be done because of the strong relaxation effect… So make sure you don’t have to do anything for the rest of the day before you smoke this baby. I’m not a fan of a strong body lock but the body high and an immensely pain relieving effect delivered by this weed is definitely amazing. Smoked it a couple of days ago with a friend. It took like 5 minutes to hit us. The smell was great – I think there was a bit of pine which I liked - but after some time I felt irritation in my throat. Overall, however, it tasted well. I’d buy this again in a heartbeat! Really, really nice kush. Bought this last Friday for pain and it did an amazing job relaxing me. Highly recommend for Purple Kush strain for anyone looking for marijuana to relax at the end of a long and difficult day. An ideal marijuana to tuck you in at night. I’ve grown three of these in autopots, and it was relatively easy. The plant is comparably small and the smell of the buds was surprisingly fruity. The yield was average, probably because the lights weren’t strong enough… But the taste was lovely. Earthy, too. Will grow it again in the future. I have a couple of questions about cooking the Cannabutter. Upon following all steps, the last step, cooling the cooked cannabutter, a separation usually occurs. Okay, why does the liquid appear in one batch but the 2nd batch cools with no liquid appearing? What is the separated liquid and why is there practically no value to it?